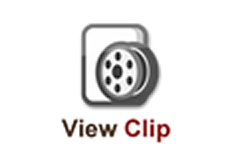 **Taxes are estimated as they constantly change. 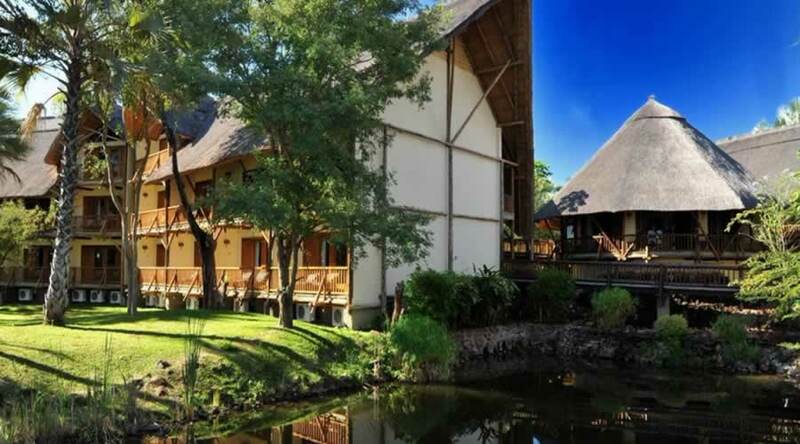 Taxes are controlled by the govt and by ACSA. 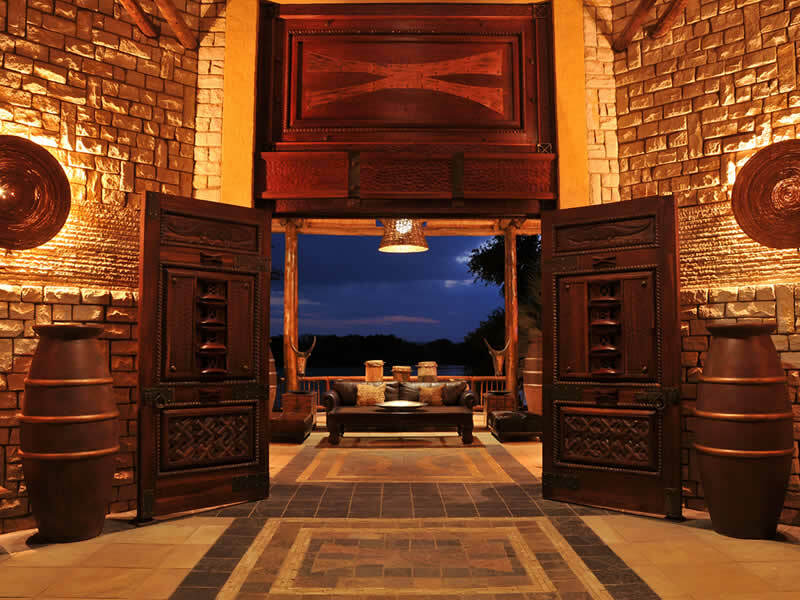 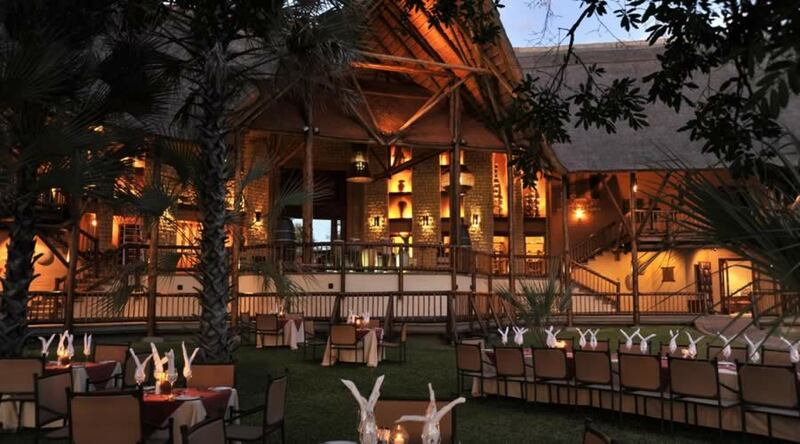 backdrop to the regal David Livingstone Safari Lodge and Spa. 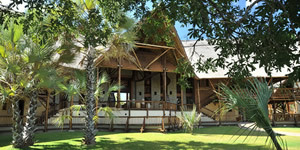 tropical swimming pool, restaurant and bar ensures that the guest’s needs are taken care of. 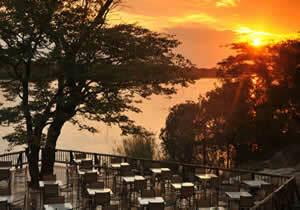 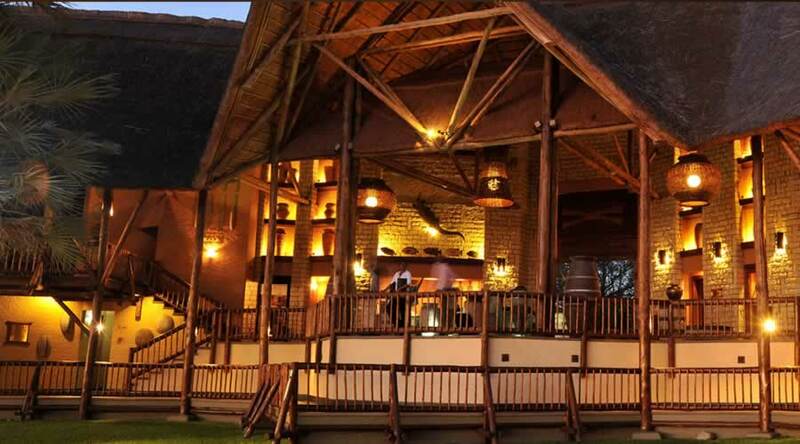 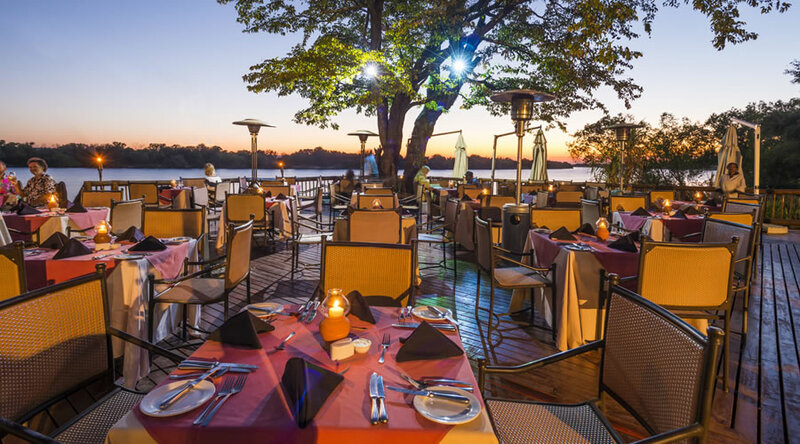 comprising of 3 decks, enables guests to experience Africa in a unique style on the Zambezi River. 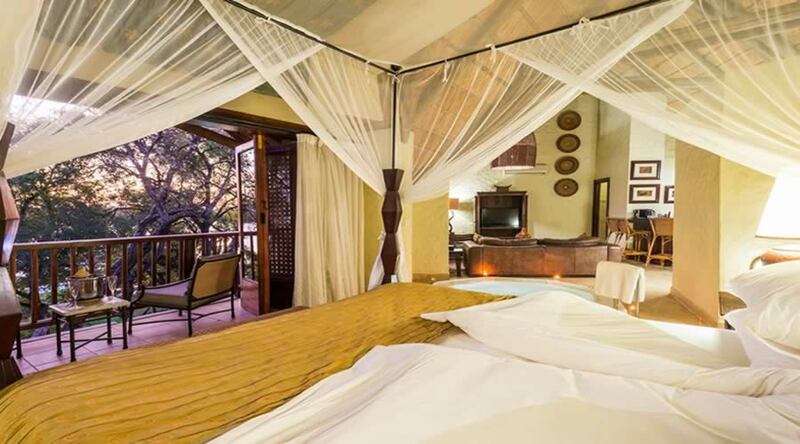 can be enjoyed from your private balcony. 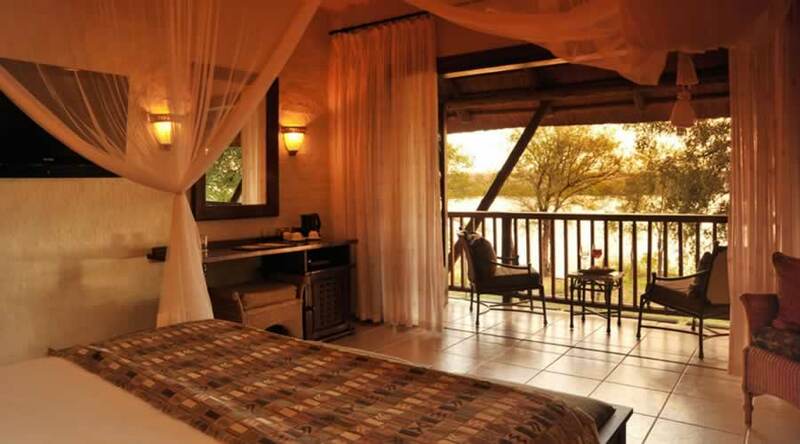 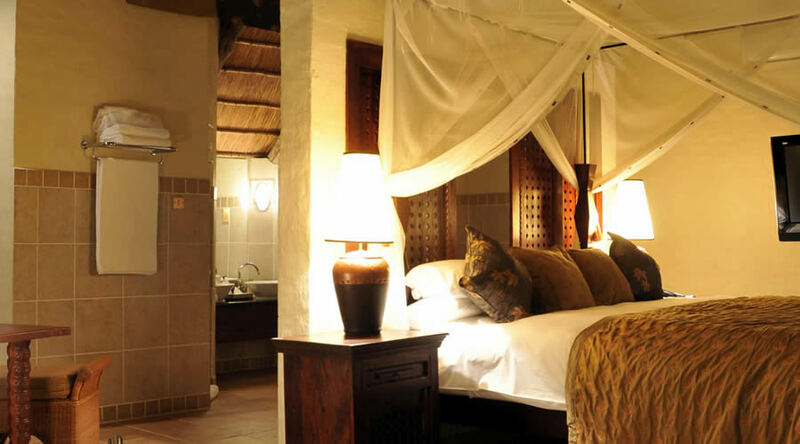 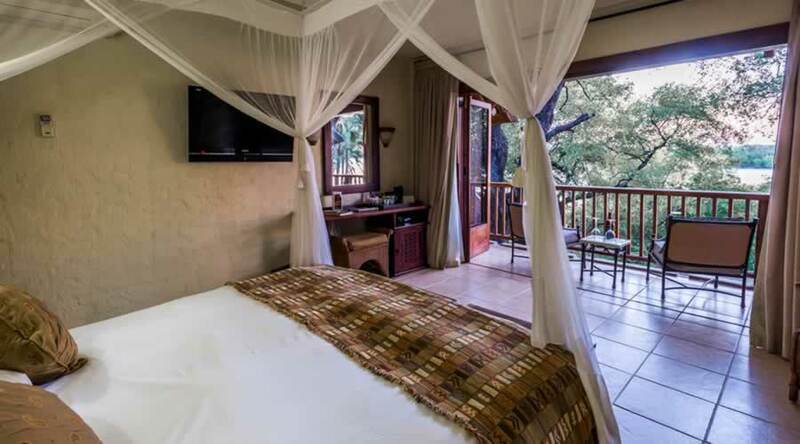 David Livingstone Safari Lodge and Spa and the Greater Victoria and Livingstone area is a hive of activity throughout the year. 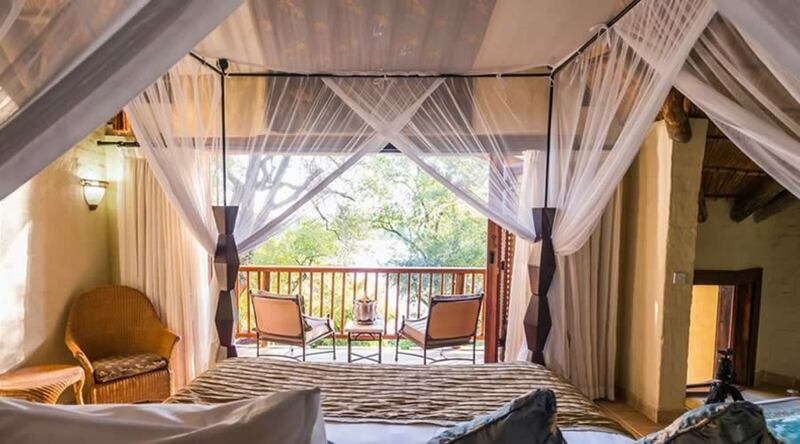 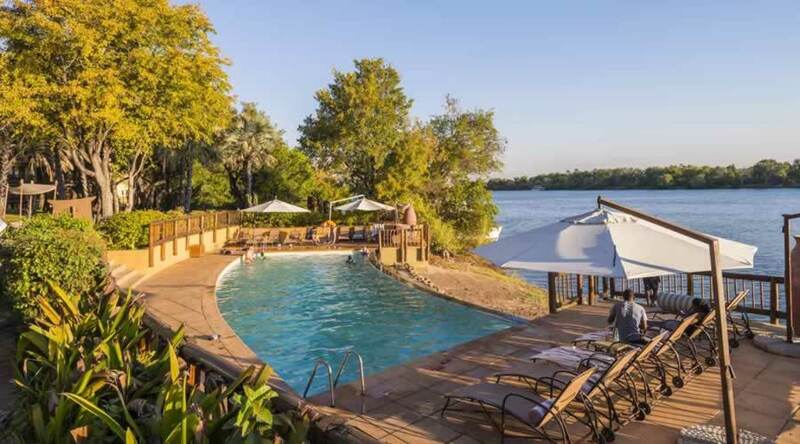 Whether you're the adventurous type, a nature lover and prefer to sunbath at the pool with a book, David Livingstone Safari Lodge & Spa caters for your every need.